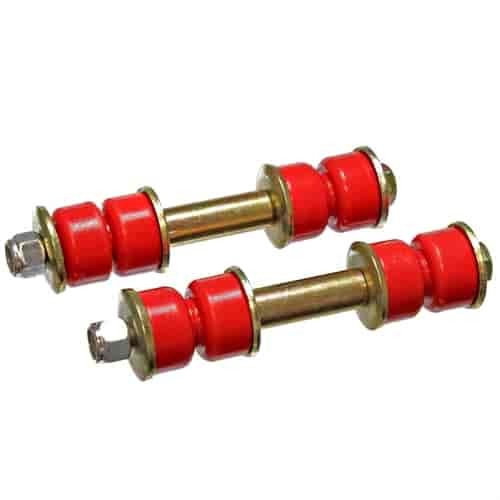 Prothane 19-405 - End Link Bushing Set 3-1/4"
Does Energy Suspension 9-8120R fit your vehicle? 9-8120R is rated 4.0 out of 5 by 1. Rated 4 out of 5 by Fell off the Jack from Yeah They Are End Links !! Yep They Bolted on and I Had Lots Of Energy to Finish Another Project ! !